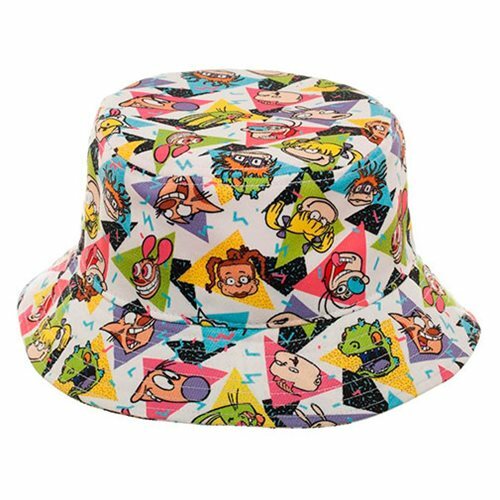 Rock out in straight up 90's high fashion - the bucket hat! 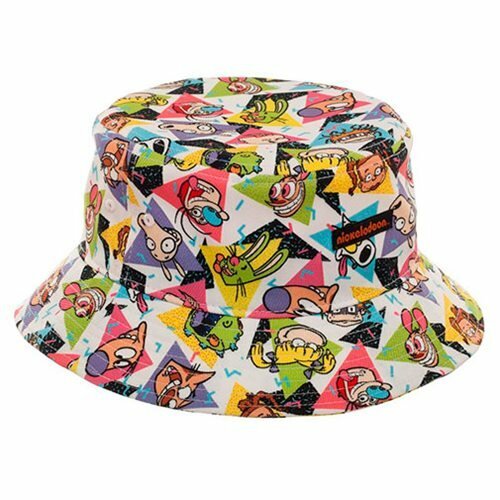 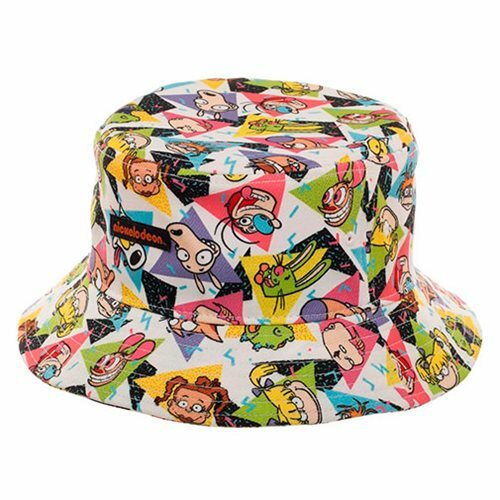 This Nickelodeon All Over Print Bucket Hat features a fun print and is one size fits most. 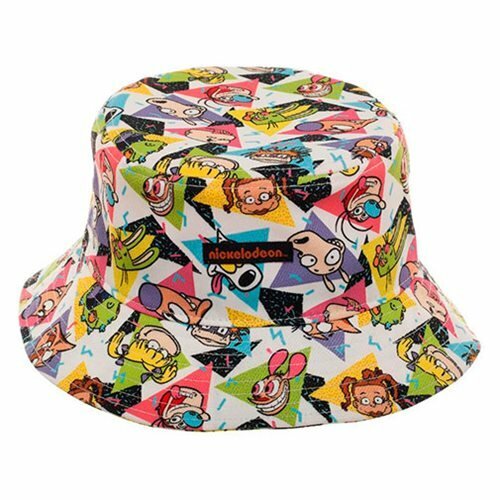 Made of polyester, hand wash cold and lay it flat to dry.